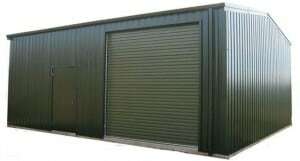 The roller door offers significant advantages over the old fashioned up-and-over garage doors. They save space inside and outside the garage. The door lifts vertically and so it does not swing out into your driveway. 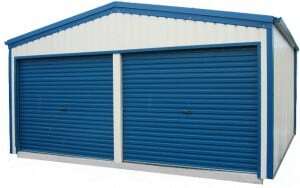 Our featured ‘Made to Measure’ Roller Doors use the latest technology and best material available to provide you with a modern and reliable garage door.